Today we’ll be taking a look at two all-time classics from IGT – Stinkin’ Rich and Tokidoki Lucky Town. IGT has been throwing out all manner of weird and wonderful new slots as of late, but we thought we’d pay homage to a couple of player favourites. These guys both bring something seriously unique and enjoyable to the table, which is why we’re happy to give our full recommendation to both of them. First up, Stinkin’ Rich has been around in one form or another for a seriously long time. 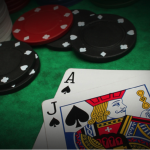 It originally emerged as a real-life slot and proved to be a hit in gaming halls and casinos up and down the country. 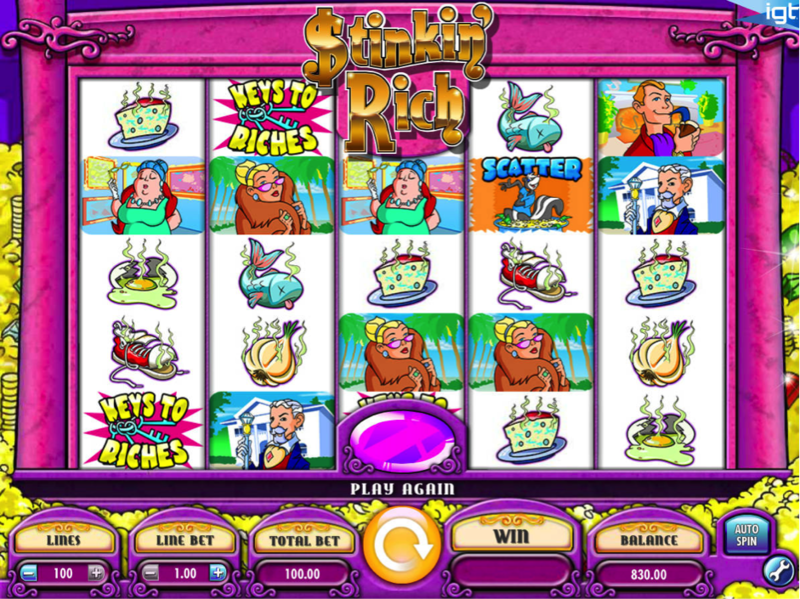 As such, it was only a matter of time before it was given the full digital treatment – IGT have worked their magic to remaster and relaunch Stinkin’ Rich, bigger and better than ever before. The theme has always been something of a crowd-splitter, as not everyone wants to spend their time staring at decidedly disgusting symbols. 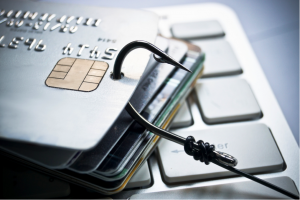 Smelly cheese, stinky feet, rotten eggs, dead fish – all the kinds of things that suit the theme pretty perfectly, but at the same time aren’t going to do much for your appetite. 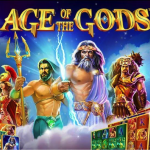 Nevertheless, this is a seriously enjoyable five-reel slot with 100 paylines, plus spins that go up to £1,000 each for those who have a serious appetite for the high-roller lifestyle. 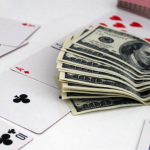 Firstly, there is the trash for cash bonus feature, which can be accessed by landing at least three scatter symbols on the last three reels exclusively. When this happens, you get to pick one of the tiles in front of you to decide the multiplier value, after which the other two tiles reveal cash prizes which are then combined and multiplied accordingly. The maximum prize payout here is a generous 40X your bet. 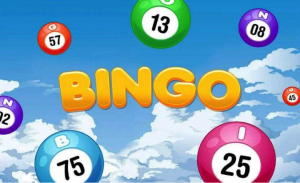 Along with this, there’s also the ‘keys to riches’ free spins bonus round, for which you will need to land the respective scatter symbol on the first three reels. 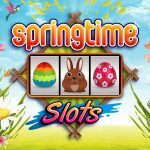 When this happens, you will be rewarded with five free spins for every one of the paylines you landed a scatter symbol on. 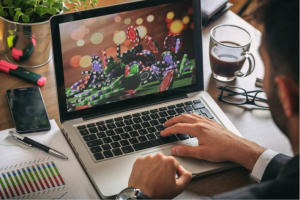 Which means that while it isn’t normally quite so generous, you could nonetheless win up to 325 free spins. 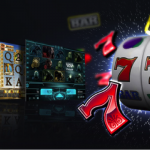 Not only this, but it’s also worth taking into account that during the free spins bonus round, the symbols and reels as a whole are considerably more generous than they are during normal play. So while Stinkin’ Rich may not be the most outstanding slot to look at, it more than makes up for this with genuinely impressive playability. 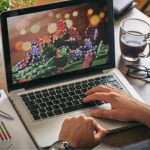 There are some enormous prizes to play for, which might not be handed out particularly often, but still make the whole package very appealing. It’s a medium-variance slot on the whole, so while dry spells are a possibility, you usually don’t find yourself waiting around too long for something interesting to happen. 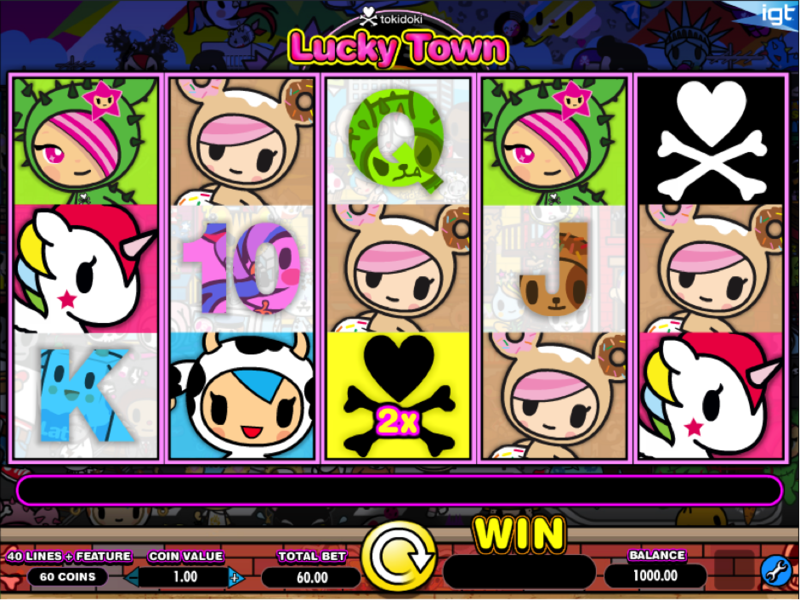 Next up, Tokidoki Lucky Town is based around the Japanese lifestyle brand of the same name. To be frank, online slots really don’t come more vibrant and colourful than this, making it difficult not to want to dive into Tokidoki Lucky Town the moment you lay eyes on it. Even if you aren’t normally into this kind of thing, it really is borderline irresistible. Spins are available from 60p up to a maximum of £600, though for the time being it is compatible only with desktop computers – no mobile devices. One of the most interesting features during normal play is the reel reveal feature. Each time you land an arrow scatter symbol on the fifth reel, all the reels then shift one step to the left, in order to reveal a new reel and hand out one free spin. 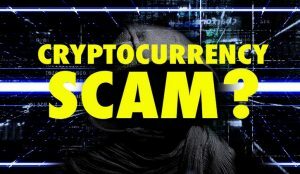 This can be re-triggered up to a maximum of five times in a row, with a number of additional features kicking in to improve the prospects of big payouts. There’s a random multiplier feature, a random wilds feature and an expanding wild feature – each of which can be triggered by landing various scatters on their own unique reels. Then there’s the Moofia Blind Box Picker feature, which is activated when two or three milk carton symbols appears stacked on the fourth reel. It’s a standard pick-me feature, with multipliers up to 10X available. The biggest problem with Tokidoki Lucky Town is that not only does it initially come across as complicated, but actually trying to explain or understand its various features without playing it is pretty much impossible. It’s the kind of game that you simply have to have a bunch of spins with yourself, before you can expect to understand what it’s all about. That said, it is surprisingly easy to get to grips with and isn’t nearly as complicated as it initially seems. 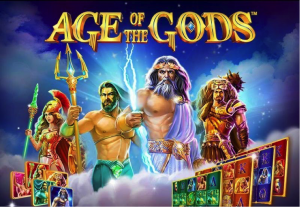 You definitely need to give it some time, but with this kind of depth and such epic prizes to play for, this is definitely the kind of slot that has serious long-term playability.